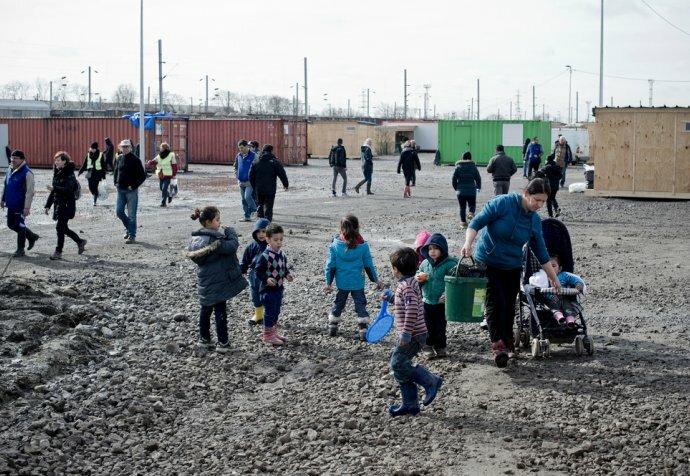 The refugee camp known as ‘La Linière’ in Grande-Synthe, on the outskirts of Dunkirk, northern France, is to close its doors to new arrivals, according to local authorities. They plan to reduce its capacity to 300 people by the end of the year, most likely leading to its complete closure in early 2017. If the plan goes ahead, thousands of refugees and migrants will be made vulnerable to destitution and violence as winter approaches. We are calling on local authorities to put on hold all plans to evict camp residents and dismantle existing refugee camps in Grande-Synthe, Calais and elsewhere in northern France in order that alternatives can be found. In a communication dated 5 October 2016 sent to the company which manages security at La Linière camp, the Dunkirk sub-prefecture gave instructions that no new arrivals should be admitted to the camp, including “minors, families, pregnant women, the elderly and people in situations of difficulty”. The city council has raised no objections to the plan. As an emergency measure, six destitute families have been temporarily housed in a local hotel by the charitable association UTOPIA 56. 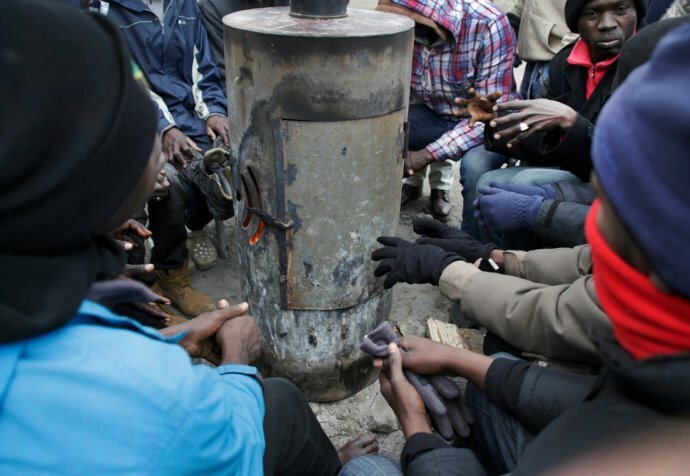 La Linière camp was opened in early March 2016 to shelter some 1,500 refugees and migrants – including a number of babies and children – who had been living in squalid conditions, surrounded by mud, rubbish and rats, in an unofficial camp nearby. The new camp, constructed by the city council and Médecins Sans Frontières at a cost of €4 million, provided more humane living conditions. Accommodation is in basic wooden shelters, but at least the surroundings are clean and safe. In July 2016, shortly after the government had announced that it would fund the camp, a decision was made to deny entry to new adults travelling alone – a decision which was denounced by Médecins Sans Frontières. “Blocking new arrivals from accessing the camp at Grande-Synthe is all the more baffling given the impending dismantling of the Calais ‘Jungle’,” says Franck Esnee, head of mission for Médecins Sans Frontières in France. “Where should the refugees and migrants who come to Linière camp go instead? This decision has been taken hastily, without thought for the consequences, and without proposing alternative solutions. All those who refuse to abandon their dream of getting to England will have to find shelter somewhere! This policy of systematically destroying existing camps and preventing the construction of new ones will lead nowhere,” says Esnee. “Without alternative plans to provide shelter, individuals, families, and even unaccompanied children, will be condemned to survive the winter as vagrants, destitute and vulnerable to violence." France - Grande-Synthe: camp or "rubbish dump"? France: "Where’s the government’s audacity?"